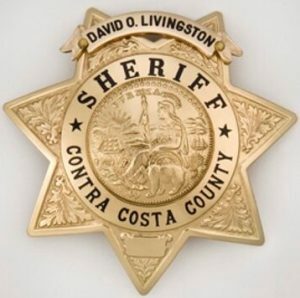 This afternoon at about 12:26, Deputy Sheriffs were dispatched to a medical call with police needed at Anuta Park in Bay Point. A man was reported unconscious and not breathing. Deputies and the fire department arrived and immediately began life saving measures. The man was later pronounced deceased. The victim is not being identified at this time. Detectives from the Homicide Unit and the crime lab responded to the scene. The investigation is ongoing. Anyone with any information on this case is asked to contact the Office of the Sheriff at (925) 646-2441 or (925) 313-2600. For any tips, email: tips@so.cccounty.us or call (866) 846-3592 to leave an anonymous voice message.